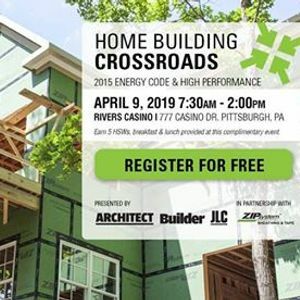 Join us in Pittsburgh, PA for a lively discussion about the changes in the 2015 IECC as they relate to the building enclosure. Rub shoulders and talk face-to-face with presenters Peter Yost and Steven Baczek, two of our industry’s top guns on building enclosures and integrating material selections. 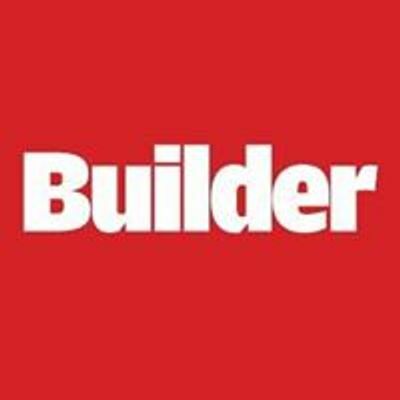 Discussions focus on how performance components of insulation, water management, air leakage, and HVAC relate to a whole as the building enclosure. Meeting the new code can be challenging. Come understand the opportunities available in meeting these challenges. 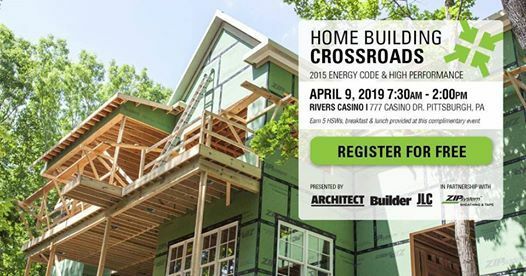 This complimentary program is designed for builders and contractors, code officials, HERS raters, architects, and channel partners. Walk away with easy-to-understand solutions you can use everyday that meet the new code, while providing the means to a comfortable, durable, energy efficient, valued building enclosure. Don't miss this opportunity to learn from real-world examples. Space is limited. By attending, you'll earn 5 AIA|HSW credits. To help offset your travel expenses, you will receive a $25 AMEX card upon completion of our post-event survey on site. Register today for this complimentary event.